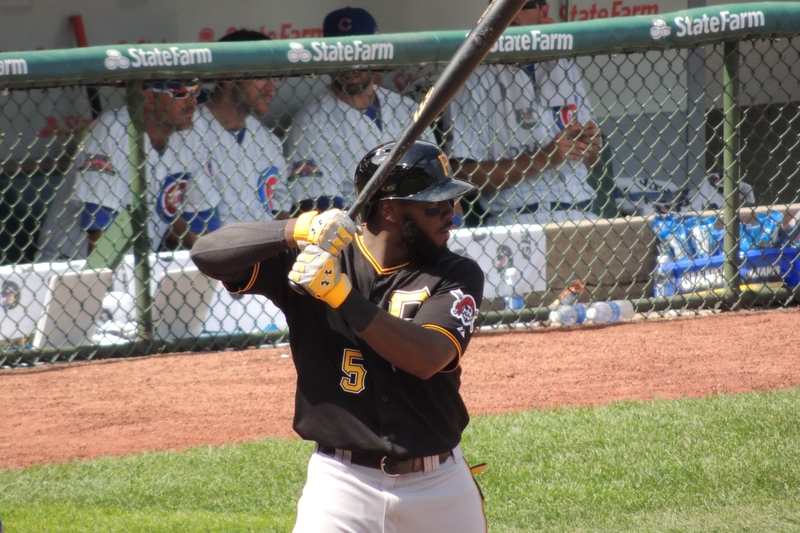 The Pittsburgh Pirates signed All-Star third baseman Josh Harrison to a four-year contract extension with club options for the 2019 and 2020 seasons, the team announced Wednesday. The deal overrides his previous $2.8 million contract for 2015, and guarantees the former Peoria Chiefs player $27.3 million through 2018. If both club options are exercised, Harrison will get $50.3 million. This is his fifth season in the major leagues, all with the Pirates. He was an All-Star and finished ninth in the National League MVP vote in 2014, when he batted .315 with 13 HR, 52 RBI and 18 SB in 143 games. 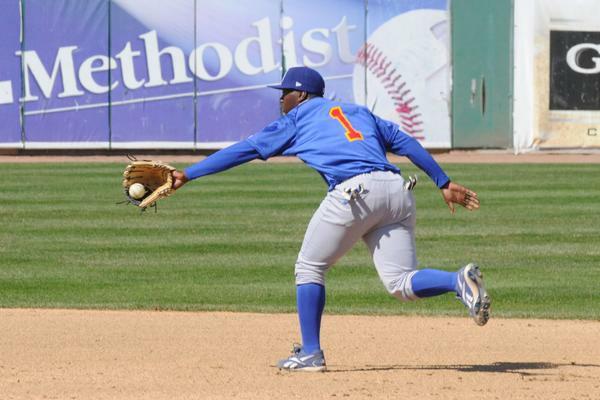 Harrison was drafted by the Chicago Cubs in 2008 and was still part of that organization when he played in the Midwest League in 2008 and 2009. He played a total of 110 games with the Peoria Chiefs, cumulatively batting .315 with 5 HR, 37 RBI and 22 SB. He played second base, third base, and the corner outfield positions for Peoria. The Cubs traded him to the Pirates in July 2009. This entry was posted in Midwest League, Peoria Chiefs. Bookmark the permalink. Not yet. The Captains are the only MWL team that hasn’t released its roster. I’m sure they are still waiting for release approval from the Indians.